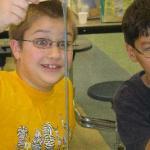 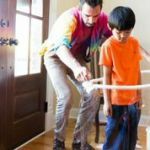 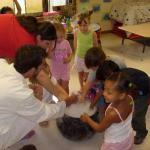 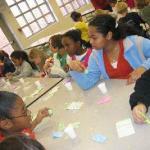 Super Science offers Awesome, Hands On, Science Workshops held at your daycare. 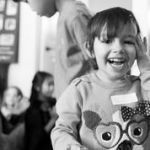 From 2 year olds and up we have over 30 different workshops, from Dinosaurs to Race Cars, Bugs to Space we have it covered. 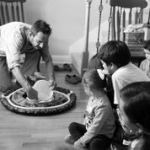 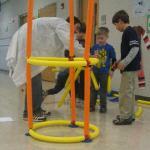 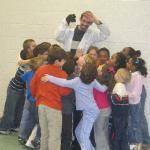 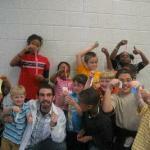 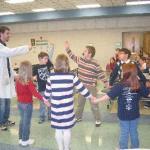 Super Science has performed over 1000 shows at daycares and preschools over the last 8 years.